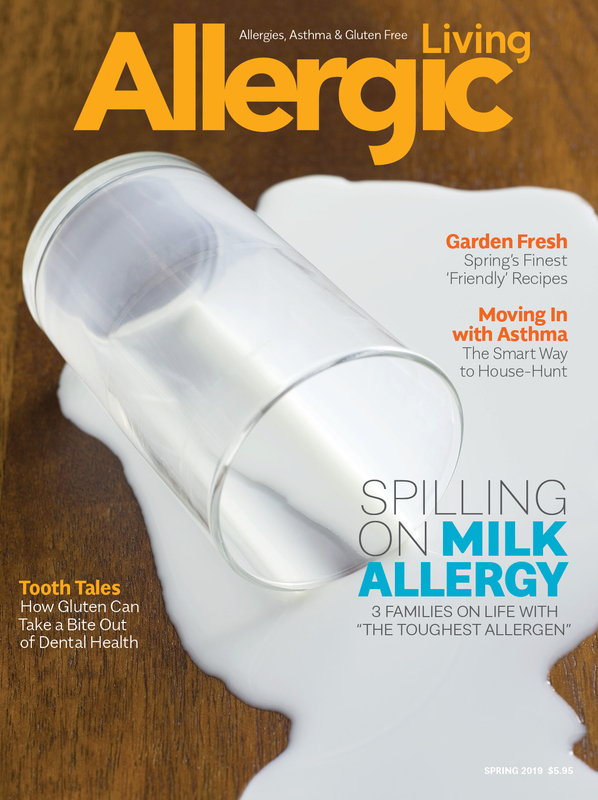 This article originally appeared in the Winter 2015 print issue of Allergic Living magazine. 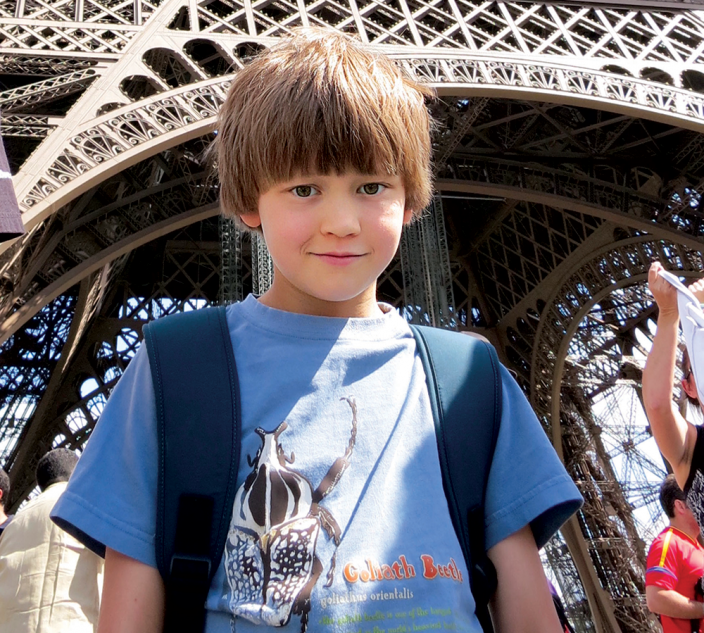 For the U.S. version of this article, click here. Anyone with celiac disease quickly learns that the protein gluten is found in wheat, barley, rye – and a whole host of foods, not just cereal-based ones, but products such as malt vinegar, pre-made burgers (as a filler) and soya sauce. But one food that is getting a second chance on the gluten-free diet is Avena sativa – the common oat. Oats do not inherently contain gluten protein, yet they are usually listed next to wheat, barley and rye as cereal grains to be avoided on the strict gluten-free diet. Why is this? The issue has been that oats in the field are commonly grown alongside or in rotation with the gluten-containing grains. It’s easy to get cross-contact during growing and harvesting, as well as through transportation on railway grain cars. For these reasons, it’s accepted by experts that “regular” oats are likely to contain gluten and should be strictly avoided by those with celiac disease. But fortunately, “regular” oats are no longer the only oats available. In recent years, it has become possible to purchase uncontaminated oats. In other words, some manufacturers are now going the distance to ensure the oats remain “pure” and don’t get exposed to gluten. There have been many scientific studies looking at these pure oats and celiac disease. Two recent studies – one focused on introducing oats to the diets of children with celiac disease and the other on long-term effects of oat consumption in adults with celiac disease – found no harmful effects related to moderate amounts of pure, uncontaminated oats in the gluten-free diet. According to the Canadian Celiac Association, a majority of adults with the disease can safely consume half to three-quarters of a cup (50 to 70 grams) of “pure, uncontaminated” dry rolled oats per day. For children, it’s one-quarter of a cup (20 to 25 grams) a day. “Gluten-free” oats are now available in Canada. 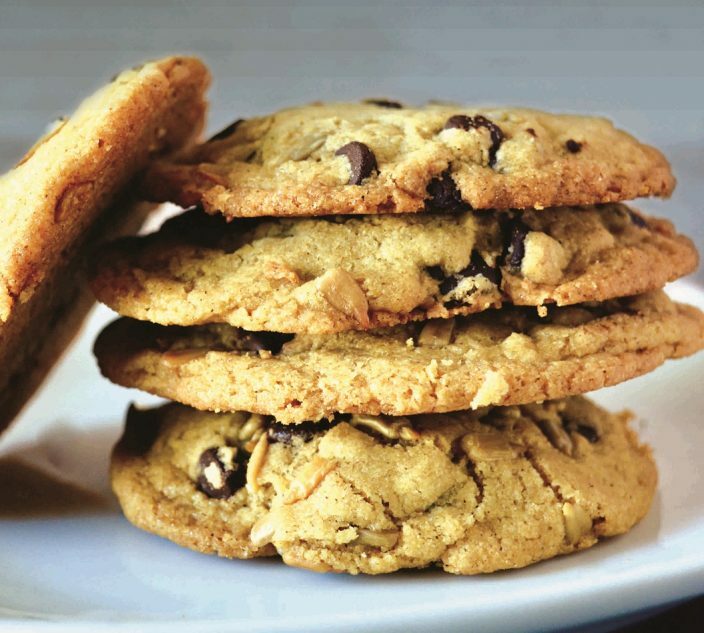 In labeling practice approved in May 2015, Health Canada now allows packaged oat products that contain less than 20 parts per million of gluten to be marketed as “gluten-free”– an identification that was previously banned from all oat products in Canada. The revised labeling practice is in keeping with labeling standards in the United States and Europe. When it comes to the safety of pure oats, there is one crucial caveat: a small subset of people with celiac disease will actually react to a protein found in oats, known as avenin, just as if they were reacting to gluten. According to the University of Chicago’s Celiac Disease Center, “perhaps less than 1 percent of celiac patients show a reaction to a large amount of oats in their diets.” Unfortunately, there is not yet any clinical test to determine who will react to oats, so if you decide to incorporate pure oats into your gluten-free diet, there are precautions to follow. 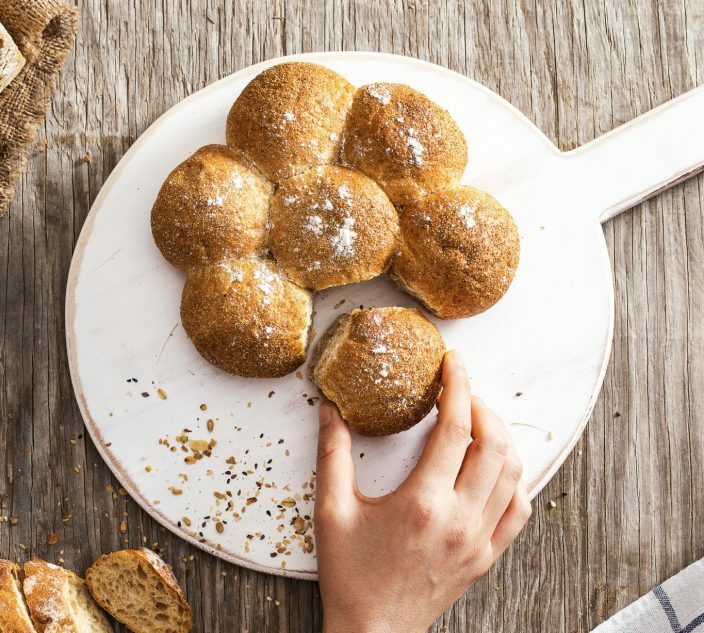 First, discuss the idea with a dietitian or doctor, says Melinda Dennis, a dietitian and the nutrition coordinator at the Celiac Center at Beth Israel Deaconess Medical Center in Boston. 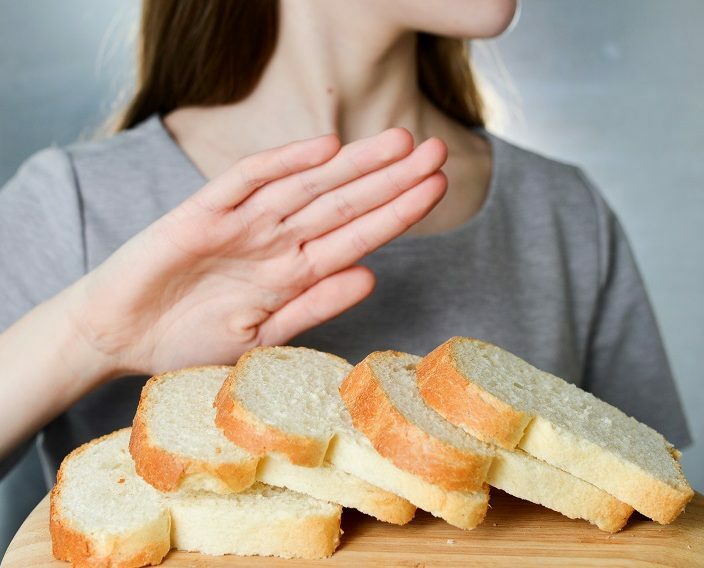 The newly diagnosed must ensure they are properly following the gluten-free diet, with all symptoms resolved and tests showing normal levels of celiac-associated antibodies. Then, the addition of oats should be gradual, with lots of water intake, and do let the doctor know of any symptoms. After three to six months, it’s wise to follow up with a gastroenterologist. The increased fibre intake from oats can also result in temporary symptoms such as bloating and gas – which can be confused with celiac symptoms. This is another reason to incorporate oats into the diet gradually, and in concert with health-care advice. Adding pure oats to the gluten-free diet is a nutrition booster. Dennis says the grain is a good source of fibre, protein and B vitamins, and can also help to lower cholesterol levels. Another benefit is that cooking with pure oats increases the diversity of the diet, which is always welcome to those avoiding gluten. At the end of the day, it’s up to the individual to decide what’s right for his or her diet. Odds are, that no problems will occur from eating a small amount of pure oats, and adding them to the diet can boost nutrition, and expand options. However, if symptoms appear, or antibody levels rise, speak to your doctor. Keep in mind that there are the unlucky few who can’t even tolerate pure oats. 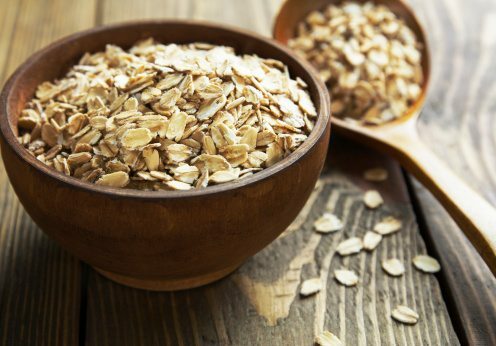 Celiac Expert: Are oats okay on the gluten-free diet?